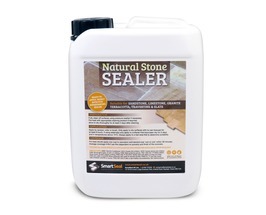 By applying a natural stone sealer as soon as possible after installation, the sandstone and pointing will be protected from the harmful effects of moisture. 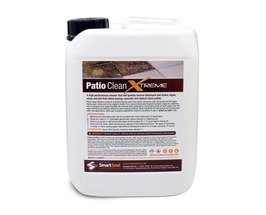 Natural stone patio's are notoriously difficult to keep clean because of how porous they are. 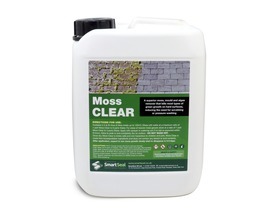 The retention of moisture quickly leads to the formation of algae and lichen which make the often expensive patio appear dirty and un-attractive. 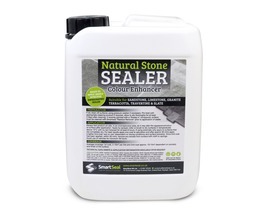 Our easy to apply natural stone sealers are ready to use and penetrate deep into the porous parts of the sandstone or natural stone. 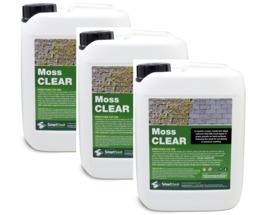 Once effectively sealed the natural stone will not retain moisture to any degree, which in turn will slow down the re-growth of algae, moss and lichens, enabling them to be easily washed away. 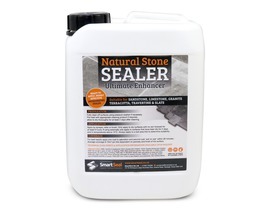 Most types of natural stone surfaces are very porous and unless protected with a good quality natural stone sealer can rapidly deteriorate in a damp climate. 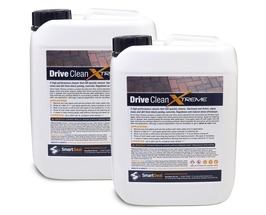 Natural stone is particularly vulnerable to the growth of algae and lichen which tends to thrive in these damp conditions. 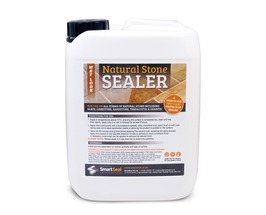 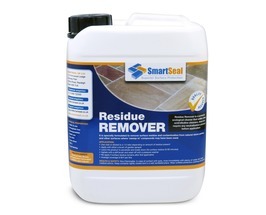 Smartseal provide high quality natural stone sealers that can provide lasting protection to natural stone patios. 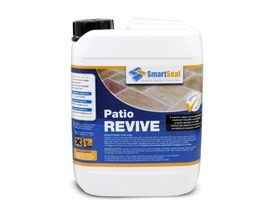 Patios constructed from indian sandstone, limestone, travertine, slate, marble and granite can be protected by an application of natural stone sealer from Smartseal. 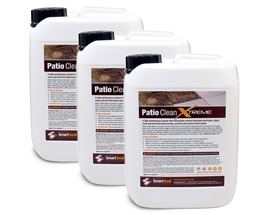 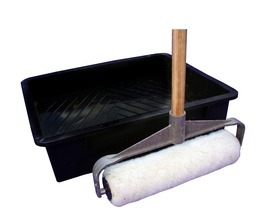 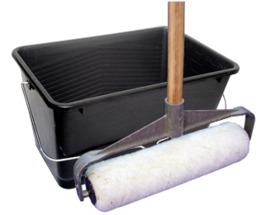 The water based eco friendly patio sealers will make the surface of the natural stone water resistant. 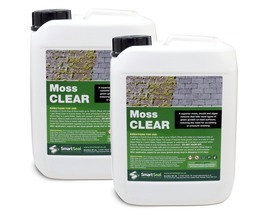 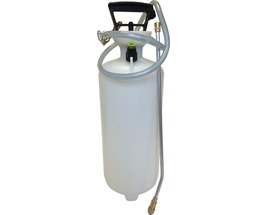 This in turn makes it harder for moss, algae and lichen to flourish and maintenance becomes much easier for homeowners.